If you need a window washing company, you are on the right site. Our window washers take pride in squeaky clean windows. We offer window washing services for both residential and commercial customers. We offer one time window washing services as well as weekly, monthly, seasonal, and custom window washing plans. Our window washers clean both interior and exterior windows and skylights as well. We also wash windows in high areas and hard to reach places. Regardless of the current condition of your windows, our window washers can make them look great. All you need to do is fill out our simple contact form, tell us about your specific window washing needs, and we will get back to you as soon as possible with a free custom quote for our services. 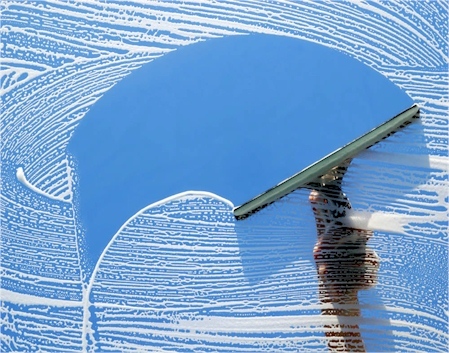 Window Washing - Select your State.